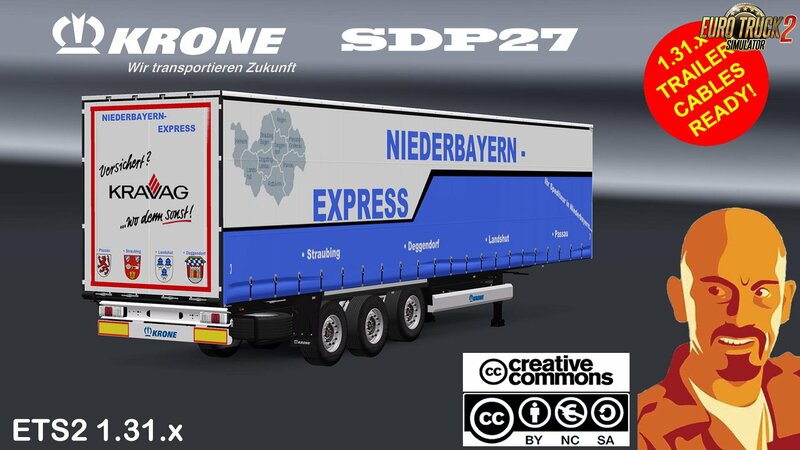 KRONE SDP27 Standalone Trailer for Euro Truck Simulator 2 game. 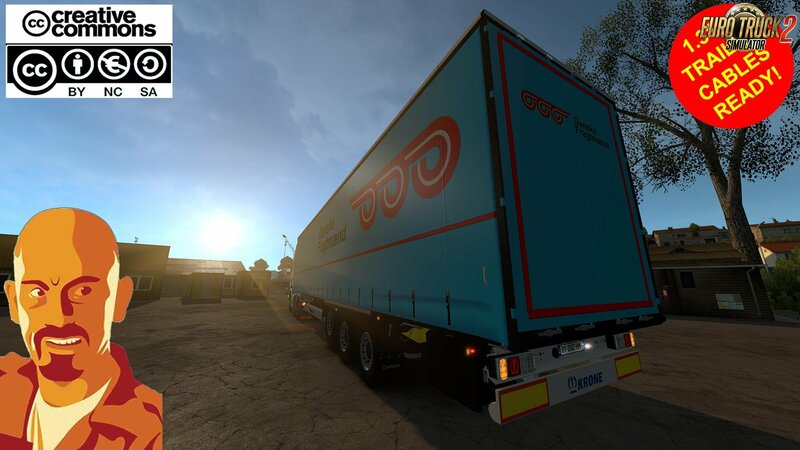 -Reflective rear stripes & plates. 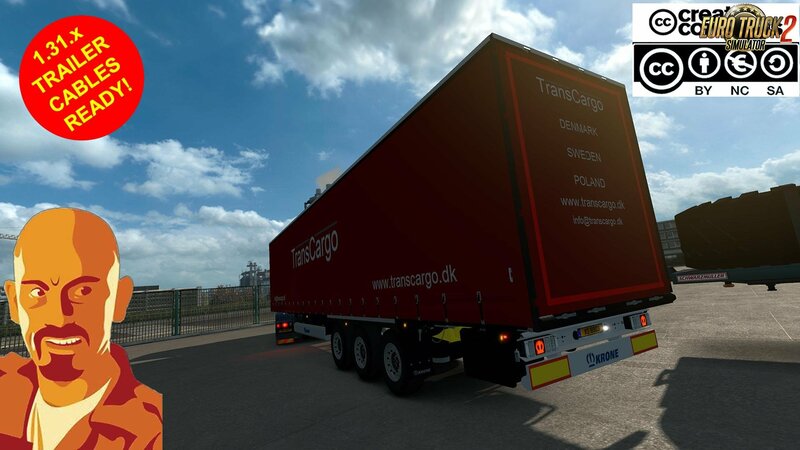 -Added last DLC’S companies to load/unload.